Taking notes can be a bore. Students will often groan when mentioning part of the class period will be used to take notes, but taking notes can be exhilarating. It is hard to imagine using the words notes and exhilarating in the same sentence. Another word that can create a buzz…in a negative way… is vocabulary. Taking notes on academic vocabulary can be energizing! In fact, some students in my classroom actually get excited when I mention we are going to take notes on academic vocabulary. 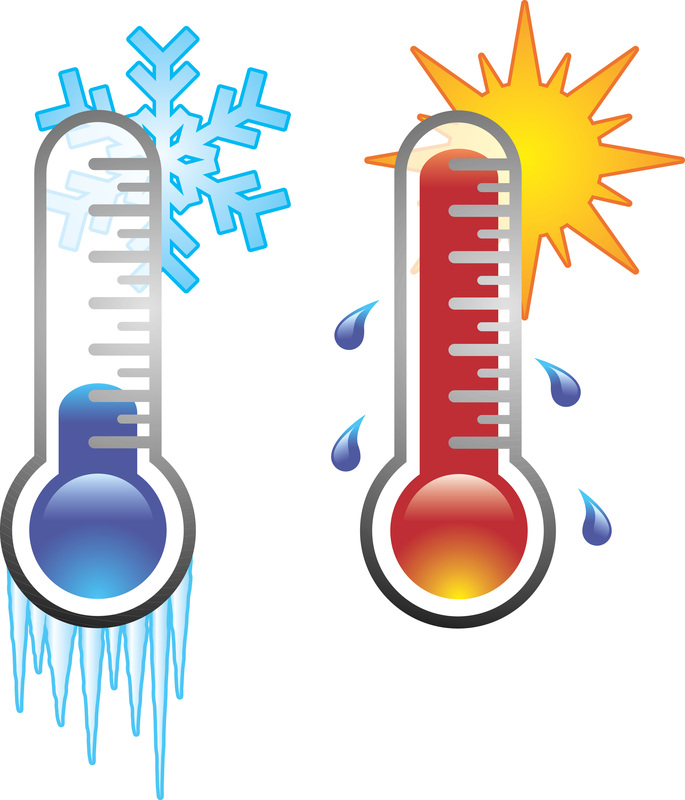 One activity that I like to use is called the Hot and Cold Vocabulary. In this activity, I begin by hiding the first vocabulary word around the room before students enter. Usually, I attach it to a student desk or chair. I tell students to begin the activity by trying to locate the first word. Students search their close proximity to find the word. This begins to excite them. After the word is found, we add it the note section of their vocabulary section. For the second phase, I ask a student to leave the classroom with a watcher (who watches the student). Working together, the rest of the class hides the next term in the room. When the student returns, the class performs an action. For example, we might start clapping. As the student moves closer to the object, we clap faster/louder. As the student moves away, we slow the clapping down or stop clapping altogether. Once the student finds the word, we add it to the vocabulary section. Depending on time, this process might be repeated multiple times. Following this activity, we explain the words in more depth, or we begin reading a text. Since the students are engaged mentally due to the physical movement, they following activity is usually quiet and met with deep concentration.